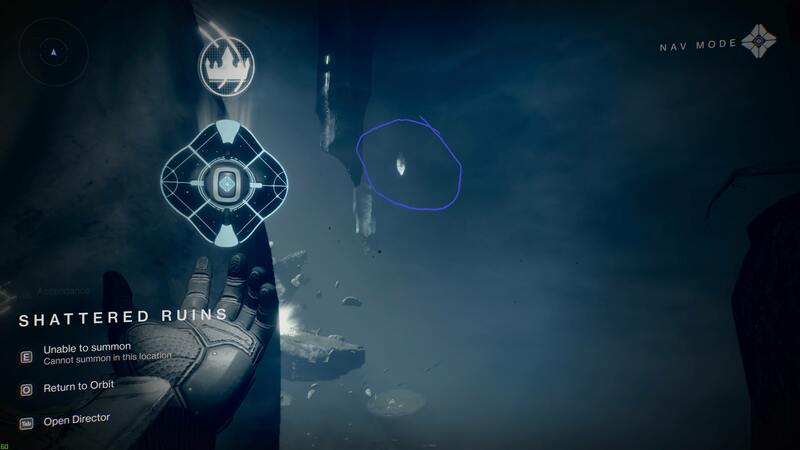 By now we know that the Dreaming City in Destiny 2: Forsaken is filled with secrets and mysteries to solve. 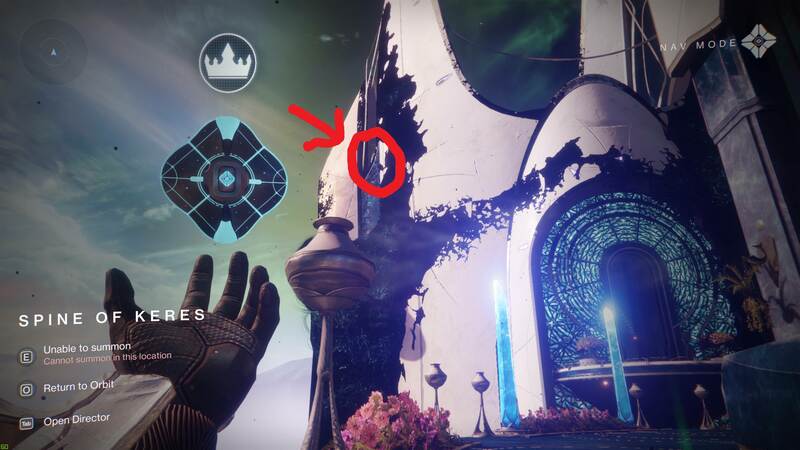 While the community has already explained several of them, such as the Cat Statues, Ascendant Chests, and Ascendant Challenges, there seem to be many more waiting for us. 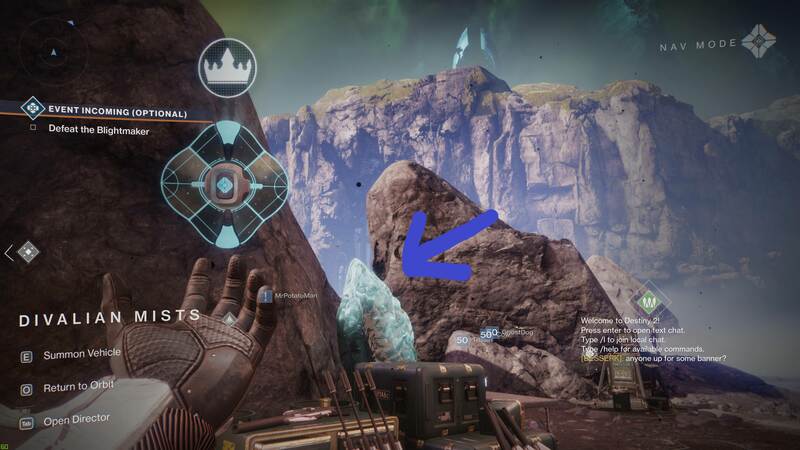 One unsolved riddle deals with the strange looking crystals that are scattered around the Dreaming City. 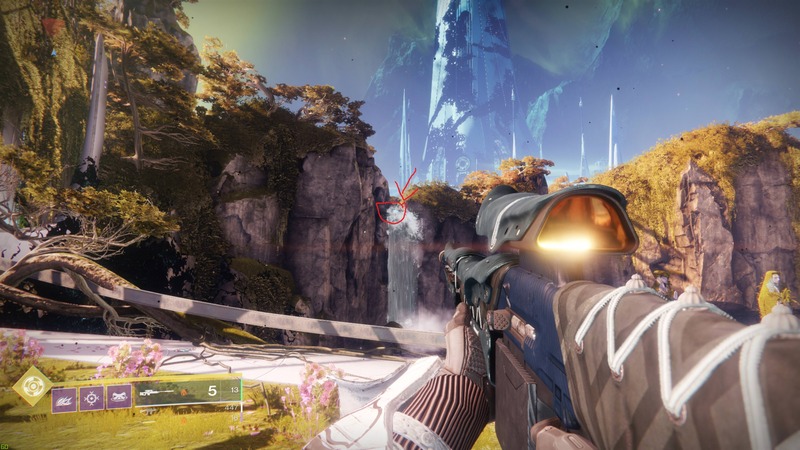 They can be shot but currently appear to be immune to any Guardian weapon. 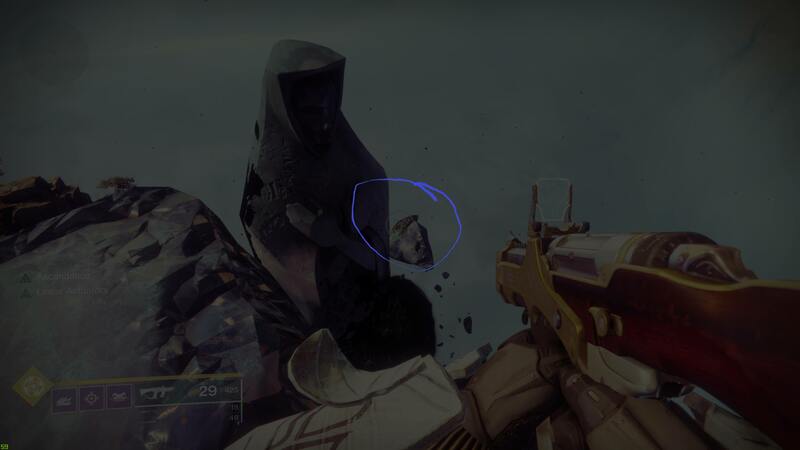 Speculation about these crystals, officially called Corrupted Eggs, runs rampant in the community. As it turns out, the Corrupted Eggs are part of a Triumph called Corrupted Omelette. 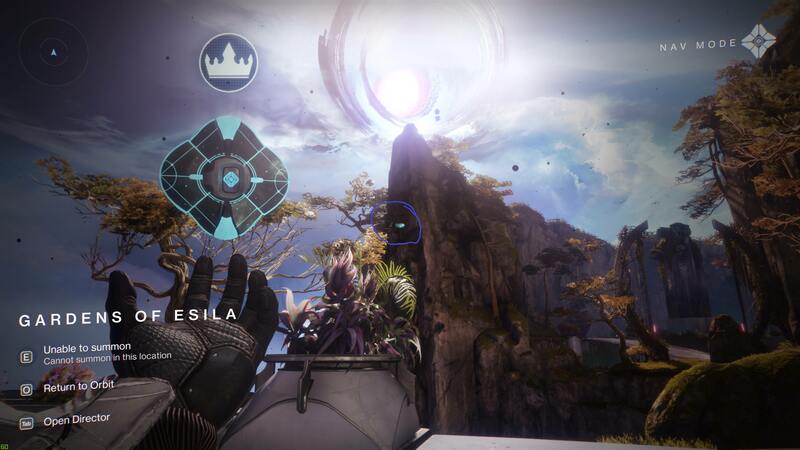 Triumphs, as you may know, are tasks and stretch goals for Guardians to unlock and very frequently associated with extra Destiny 2 lore entries. 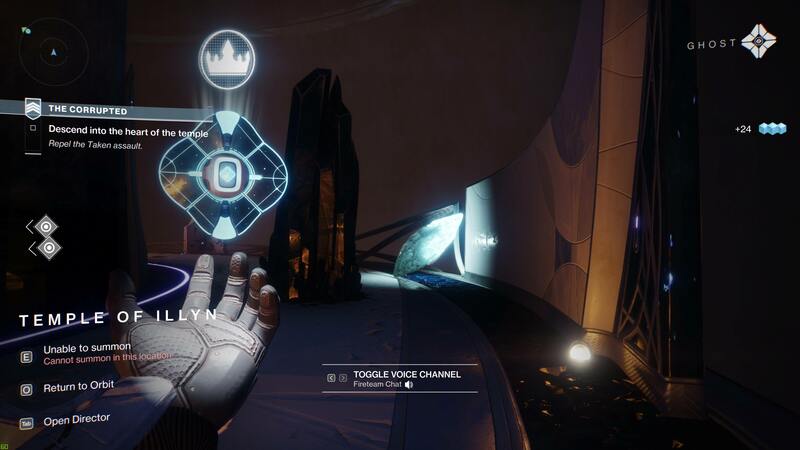 The Corrupted Omelette triumph asks Guardians to “destroy all Corrupted Eggs in the Dreaming City.” The triumph also gives away the total number of Corrupted Eggs, which is 40. If that seems like a large amount, that’s because it is. The community is currently working on locating all 40 locations of Corrupted Eggs. 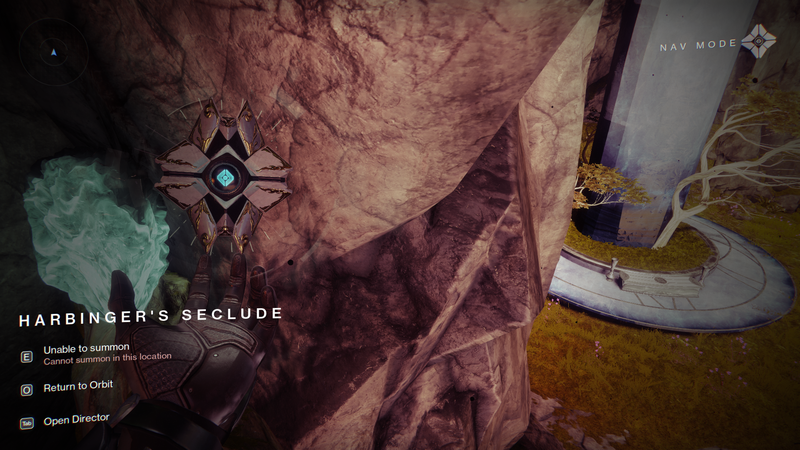 This guide’s purpose is to document that progress and provide a simple to follow guide to all Corrupted Egg locations. The following table displays the known locations of Corrupted Eggs. Each entry will have a screenshot, if available, and description of the Corrupted Egg’s location. They can be grouped by region to provide a better overview. 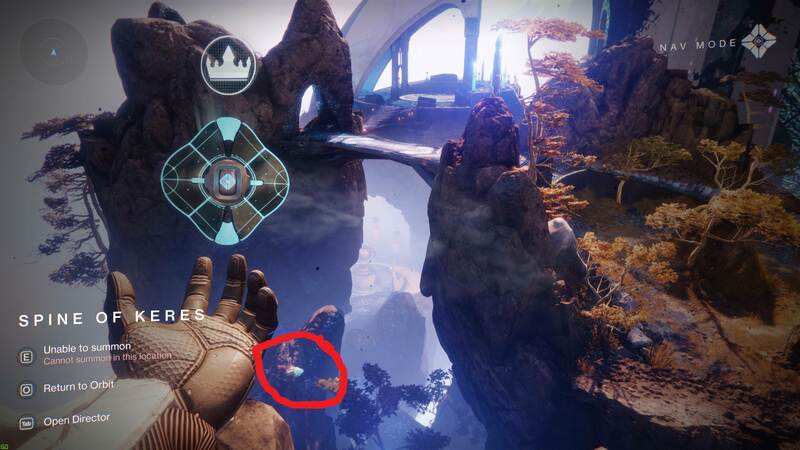 In the future, we will supplement this list with a detailed map of all Corrupted Egg locations. 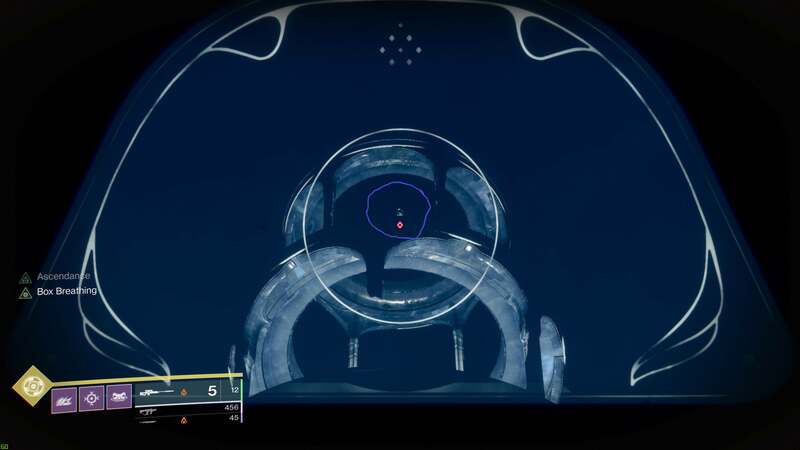 Thanks to the hard work of the Raid Secrets Subreddit in locating all the Corrupted Eggs. 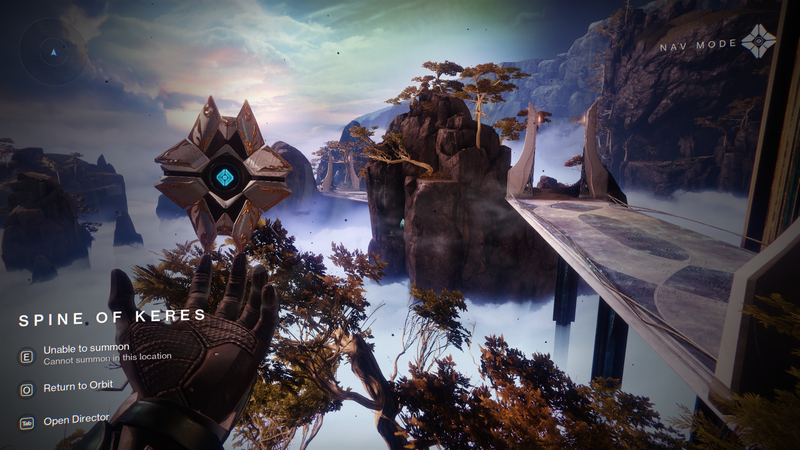 For more guides on where to find secrets and other Forsaken advice, visit our Destiny 2 Guide Hub.